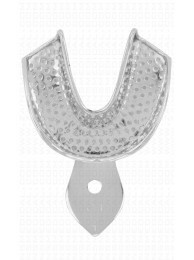 Front lower impression trays perforated non magnet stainless steel. 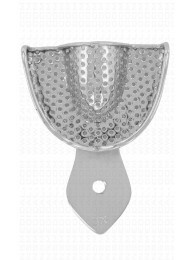 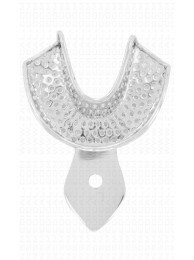 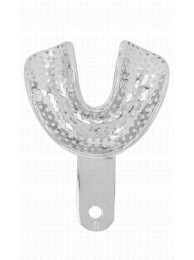 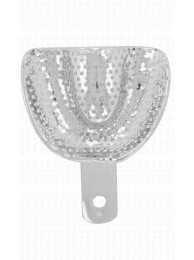 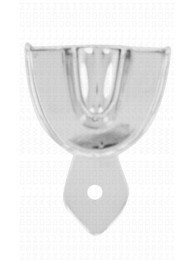 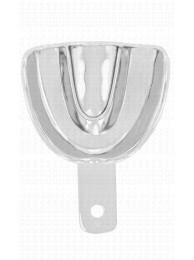 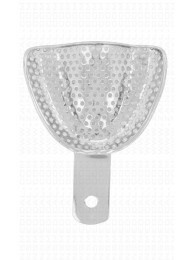 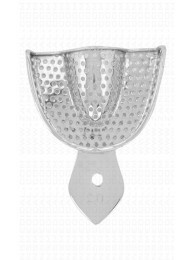 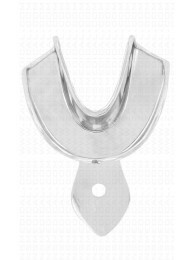 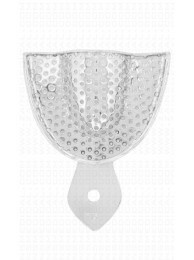 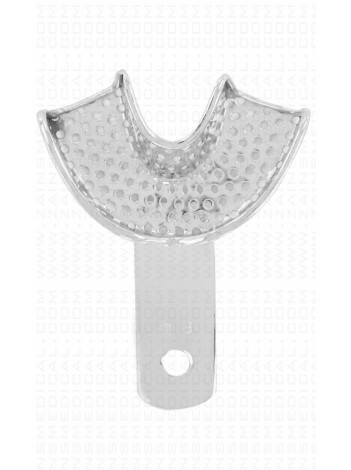 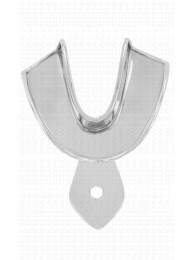 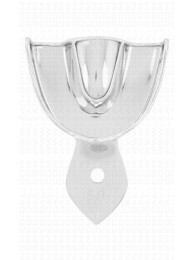 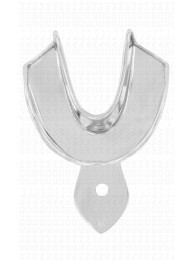 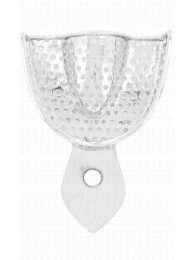 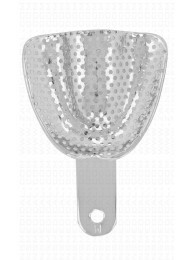 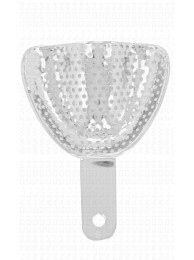 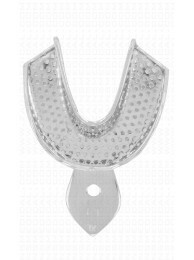 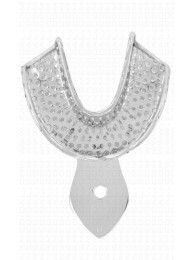 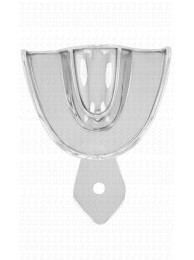 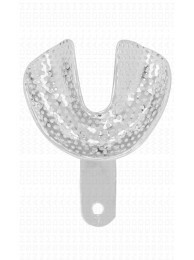 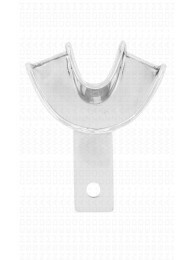 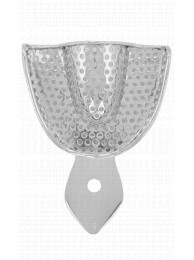 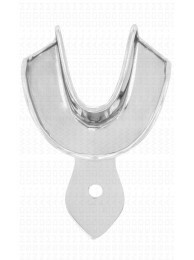 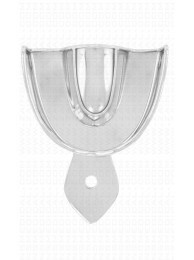 Home » Front lower impression trays perforated non magnet stainless steel. 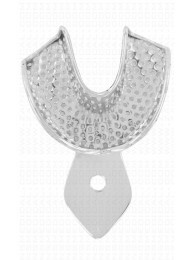 Front lower impression trays perforated non magnet stainless steel. 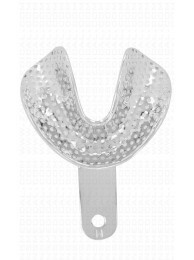 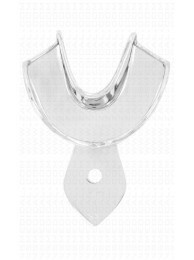 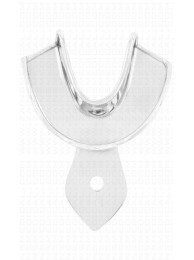 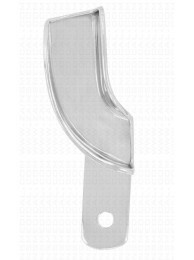 We are also manufacture and exporter of all dental instruments with high quality.